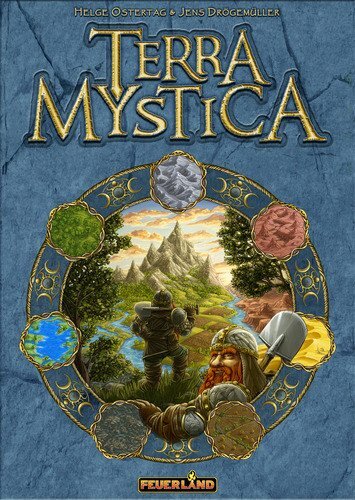 In Terra Mystica, players govern one of 14 factions seeking to terraform and colonize the landscape in their favor in order to build structures and preserve their race and culture. Upgrade structures to provide even more resources, like workers, priests, money, and power, erect temples to gain expanded influence in the four cults of Fire, Earth, Water, and Air, and fortify your stronghold to activate your group's special ability. Will your people prosper, persevere, and stand the test of time in Terra Mystica!